Weight training exercise has long been recognized to provide many health and fitness advantages. From helping to improve basic physical function to increasing your body’s capacity to burn fat, the benefits of lifting weights are well documented and wide-reaching. 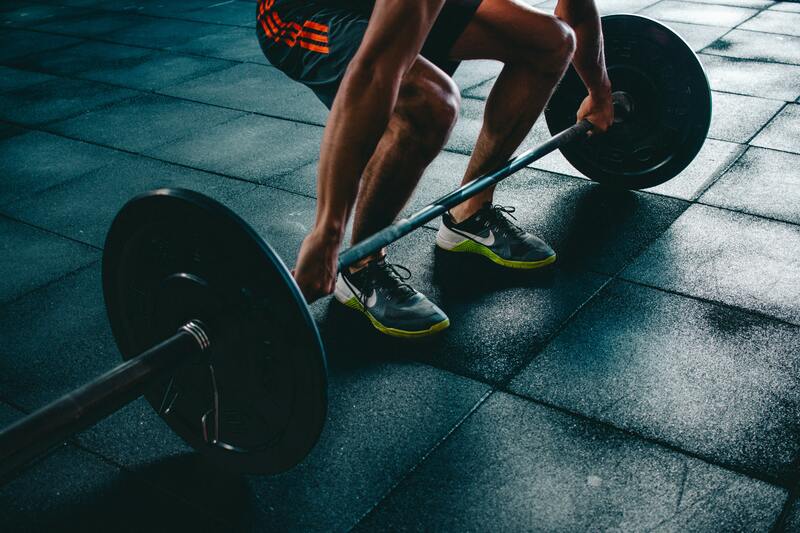 For those just beginning with weight training, though, it can be intimidating to walk into the gym and join those in the weight room so we’ve prepared these beginner tips that will help you to avoid some of the common mistakes and pitfalls that most beginners make. By following these guidelines, you’ll reduce your risk of injury, get more out of each exercise, and have the confidence to hit the weights in the gym without feeling out of your comfort zone. As with most exercises, it’s always a good idea to start with a warm-up or some light stretching. Done properly, it will help you to loosen up your joints so you can move more freely and may help in reducing the risk of injury. However, you don’t want to overstretch because it might lead to unstable joints. Holding each stretch for 10 seconds or at the most thirty seconds is adequate. The first question beginners often have when hitting the weights, is exactly how much weight to lift. This answer is going to vary from person to person and body part to body part and maybe even day to day. A general rule is that you want to lift enough weight that completing three sets of 10-15 repetitions is maxing out your lifting capacity but light enough that you’re not falling short of the three set, 10-15 rep goal. Starting with heavier weights might be tempting, especially if you’re the type who might be concerned about how much you’re lifting compared to those around you, but you want to withstand the temptation – your body will thank you for it later. As you acclimate yourself to weight lifting, you’ll find that you can quickly determine what the proper amount of weight is for you. One of the most important factors in determining how much weight you can lift and how effective lifting that weight will be is the form that you use while lifting. We always recommend that beginners work with a Personal Trainer to learn the proper technique and form to reduce the risk of injury. For true beginners, Elevate Fitness offers a complimentary personal training session to help you get started on the right foot. Every well-rounded fitness plan includes some form of resistance training, and the most popular form of this exercise is weight training. If you’re not including this fundamental type of exercise in your program, it may be time to consider all the benefits you’re missing out on. Plus, who doesn’t like a little variety in their workouts to keep things from getting boring? Not a member of Elevate Fitness yet? Try us out for FREE!